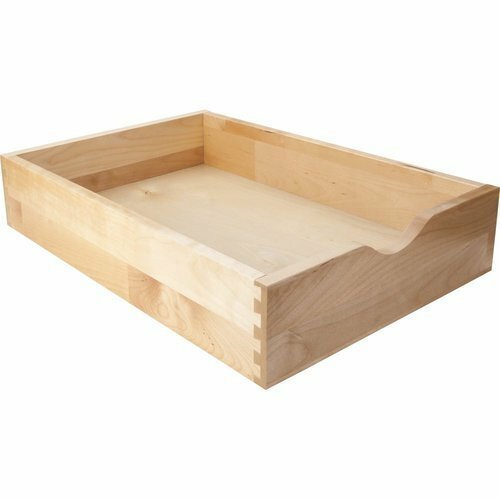 Need a custom drawer box? 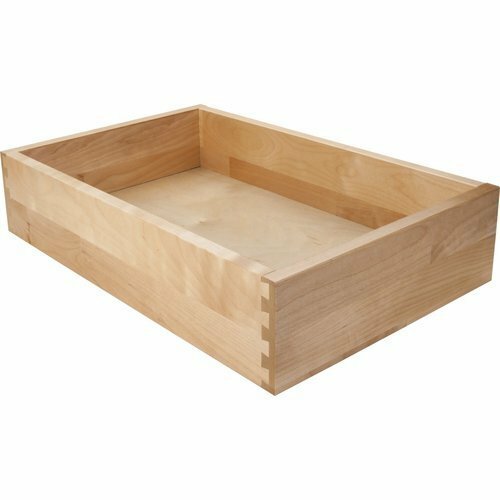 We can create your perfect drawer box at a great price. There is no drawer box out of reach for us. We offer Standard, High Back, Roll-Out, Birch, Maple, Aspen, and any other option you could dream up. Contact us today for a quick quote.